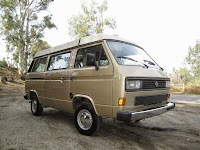 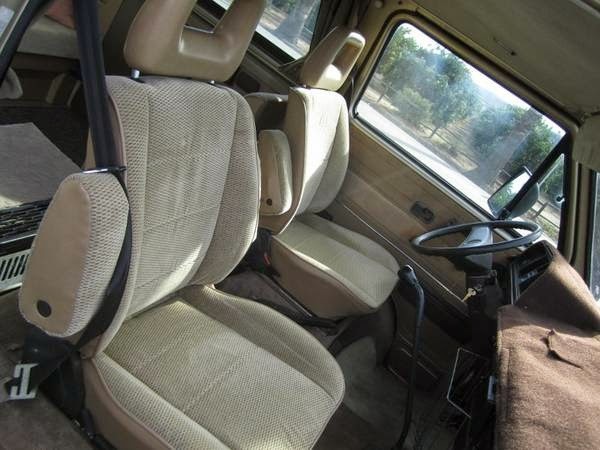 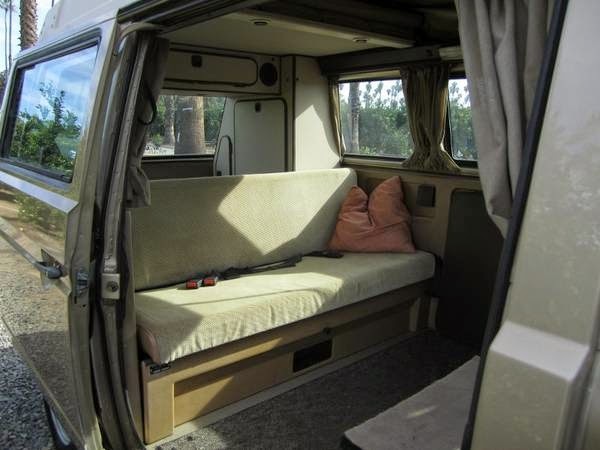 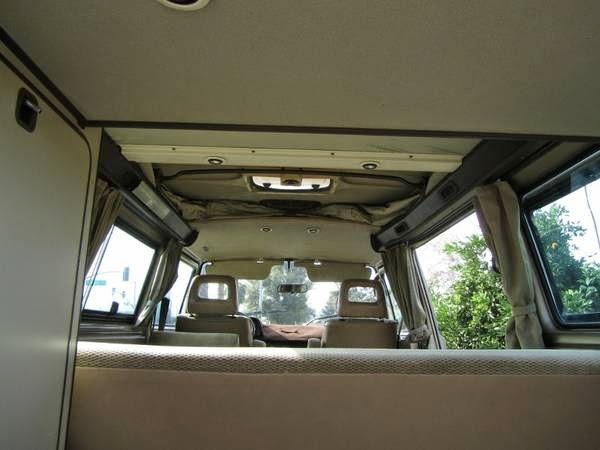 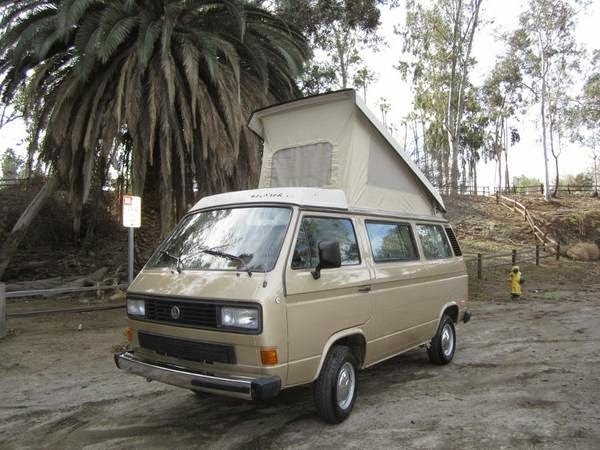 Buy Classic Volks – Here a 1986 Volkswagen Vanagon Westfalia Weekender available. This westy runs great, has a fresh coat of paint and new upholstery. 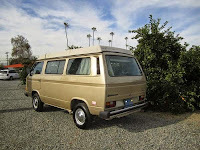 The tires are in good shape as well. 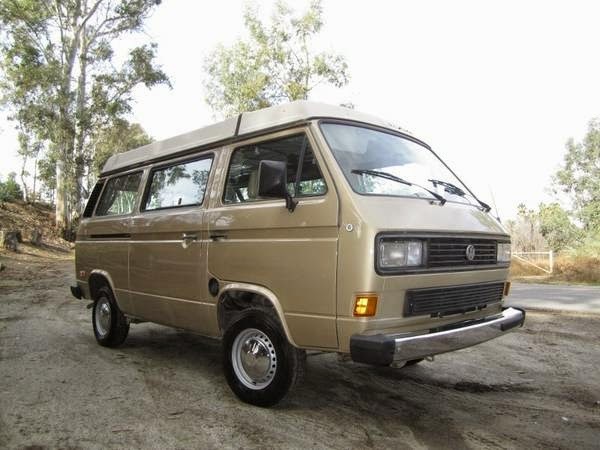 4 speed gearbox with a solid clutch.This is a solid running driving vanagon with a clean CA title and current registration. 186k miles. This entry was posted in 1986, Bus, Closed, USA, Volkswagen and tagged Westfalia Camper Vanagon on December 23, 2014 by buyclass.